State Representative Dan Swanson is helping Galesburg High School Key Club promote their October Blood Drive on Thursday, October 25. For more information on blood donation eligibility and events near you, please visit the Mississippi River Valley Blood Center’s website at http://www.bloodcenter.org. 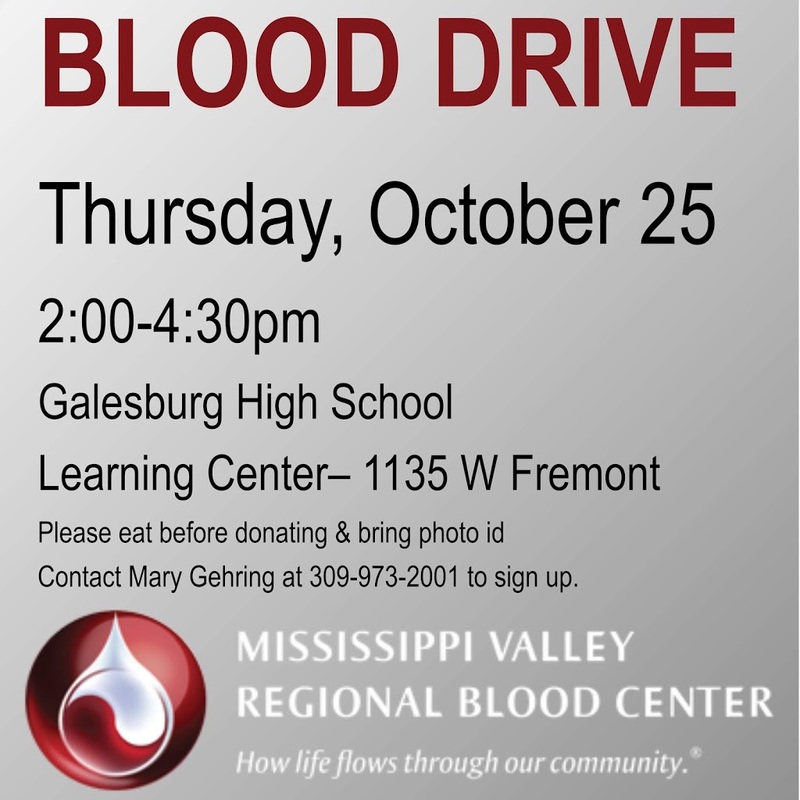 To sign up to donate blood on Thursday, please contact Mary Gehring at 309-973-2001 or mgehring2@galesburg205.org.